We specialize in wedding cinematography. I am a graduate from Towson University with a Film Degree. Upon graduating, I jumped headfirst into my own freelance videography business, starting Wise Films in 2013. "My likes include: my first-born dog-son Cosmo, Iced coffee, and being able to do what I love for a living." 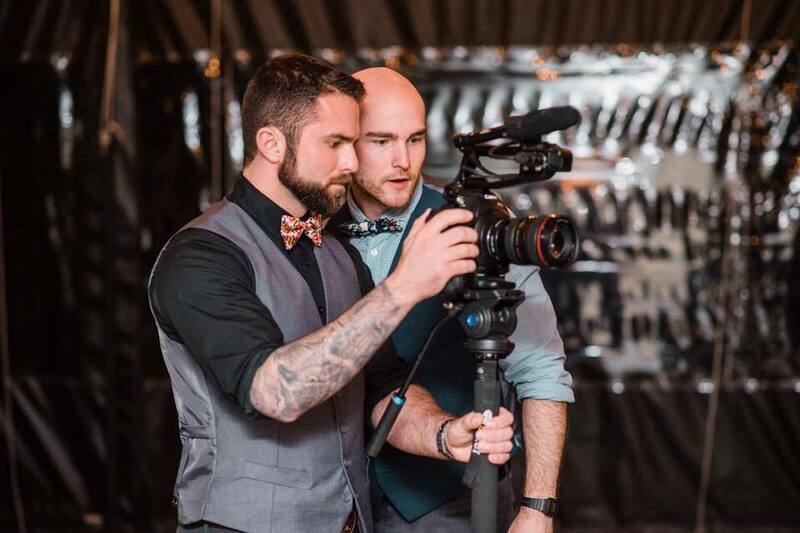 Aaron Wise is the older brother; and works alongside Ethan Wise on every wedding. His likes include: Cars, fitness, dogs, and cinematography. We would love to get to know you; and capture your story on film. Contact us here. Thanks to my second shooter and older brother, Aaron Wise, for capturing all these behind the scenes clips from our 2016-2017 wedding season!